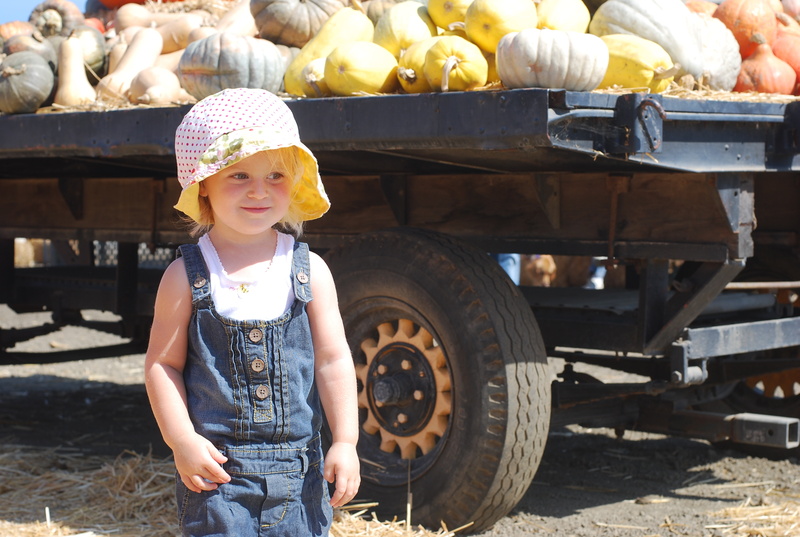 You helped pick Dada’s pumpkin and you found the perfect little one for you. Then you wanted to find one for Pink Baby too. I’m often bone tired at the end of the day with the non stop play and emotions and struggles this age brings. But, I am seeing a little person forming here. A sweet, spunky, loving, determined little person. And I’m just so blessed to be watching you grow. This entry was posted in 52 project and tagged 42/52, 52 project, 52 project 2014, little girl turned big girl, pumpkin patch. Bookmark the permalink.